October 10, 2017 – NASA will hold a media teleconference at 12 p.m. MDT Thursday, October 12, to discuss new research to be published this week on changing global levels of carbon dioxide in the atmosphere. The research is based on data from NASA’s Orbiting Carbon Observatory-2 (OCO-2) mission and other satellites. 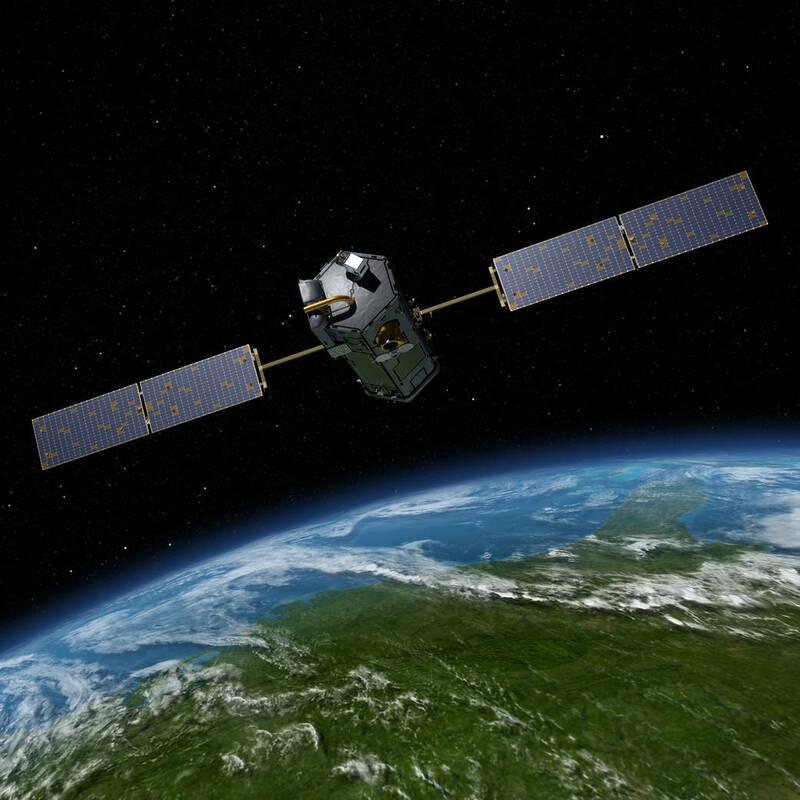 NASA launched OCO-2 in 2014 to gather global measurements of atmospheric carbon dioxide with the resolution, precision and coverage needed to understand how this important greenhouse gas moves through the Earth system and how it changes over time. To participate by phone, reporters must send an email providing their name, affiliation and telephone number to Dwayne Brown at: dwayne.c.brown@nasa.gov by 10 a.m. MDT October 12. Media and the public also may ask questions during the briefing on Twitter using the hashtag #askNASA.